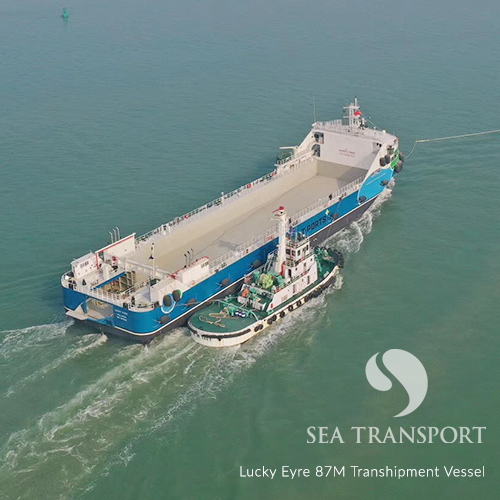 The team at Sea Transport Solutions is proud to announce that the new transhipment vessel dubbed ‘Lucky Eyre’, has successfully completed her one week journey from the shipyard in Guangzhou to Shanghai in China, covering her first 1,670 kilometres with ease. 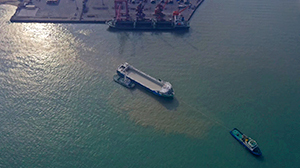 The new vessel departed for Shanghai early last month, where she will be retrofitted with the STS designed Materials Handling System (MHS) for the export of grain. Lucky Eyre, an 87M grain transhipper designed by the ship design experts at STS (partnering with T-Ports), is right on schedule to begin operation at the new grain port in South Australia’s Lucky Bay where she will responsible for delivering an estimated 10,800 to 13,250 tonnes of cargo daily from the port to larger, deepwater vessels. 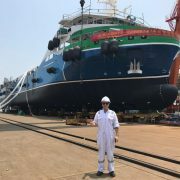 Upon completion of the MHS retrofitting work in Shanghai, Lucky Eyre will be departing China for South Australia to start exporting this coming harvest season. 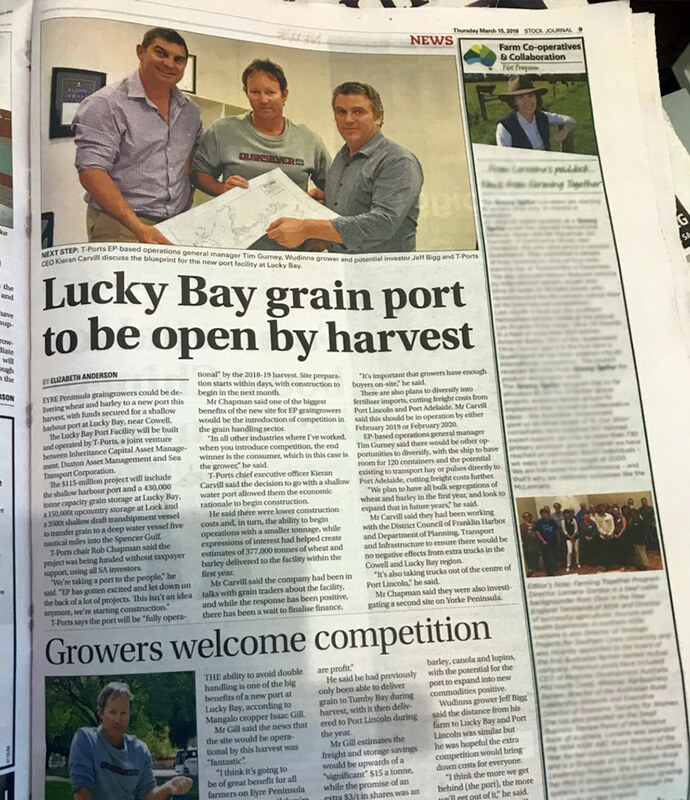 Once in operation, the new Lucky Bay port is estimated to provide grain farmers with savings up to $5 to $20 per tonne in transportation costs along with another $25 to $40 per tonne when importing fertiliser back to the port. For more information on our transhipment operation and ship design services, please contact the friendly team at Sea Transport here or call us at +61 7 5529 5777. Starting off the New Year in 2018, Sea Transport Solutions welcomes our newly appointed Chief Executive Officer, Ross Ballantyne. Ross brings with him a Master Class IV coastal ticket, a BEng (Hons) in Naval Architecture from AMC in Tasmania and has made invaluable contributions to STS in his seventeen (17) years with our company. Sea Transport Solutions has been instrumental in contributing innovative and durable vessel designs for transhipping on a global scale and we will continue in doing so under the direction of Mr Ballantyne who has worked on both national and international projects. With ship designs and services sold to forty-seven countries already and new contracts being secured on a regular basis, including the most recent projects in South Australia, Queensland, and Far North Queensland, our team is anticipating another exciting and successful year ahead. In closing we wish to acknowledge and thank Dr Stuart Ballantyne for his contribution to Sea Transport. 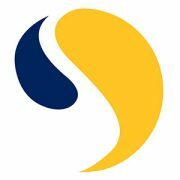 Stuart recently retired from the CEO position and will remain with our company as Chairman of Sea Transport. 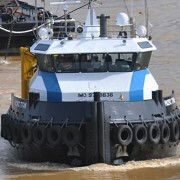 The East Coast Maritime (ECM) Group of Gladstone, Queensland, Australia has acquired a brand new 31-tonne bollard pull, shallow draft, twin screw utility tug, dubbed the Pacific Titan. 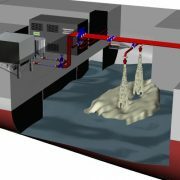 The design for the new tug was developed by Sea Transport Solutions with the initial concept inspired by European work boats – with the exception of a hull that is better suited to offshore conditions. The Pacifc Titan will be serving Australia’s eastern coastline from operation bases at Gladstone and Brisbane. South Australian grain farmers have been given more export options thanks to a new purpose-built grain transhipping port in Lucky Bay, Upper Eyre Peninsula that is expected to be in full operation for the 2017 harvest. This has been made possible thanks to the hard work of our team at Sea Transport Solutions. 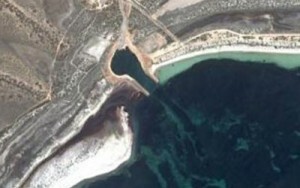 The Lucky Bay ferry harbour has been expanded to allow bulk grain to be filled on small container ships before being transported to larger ships and exported. 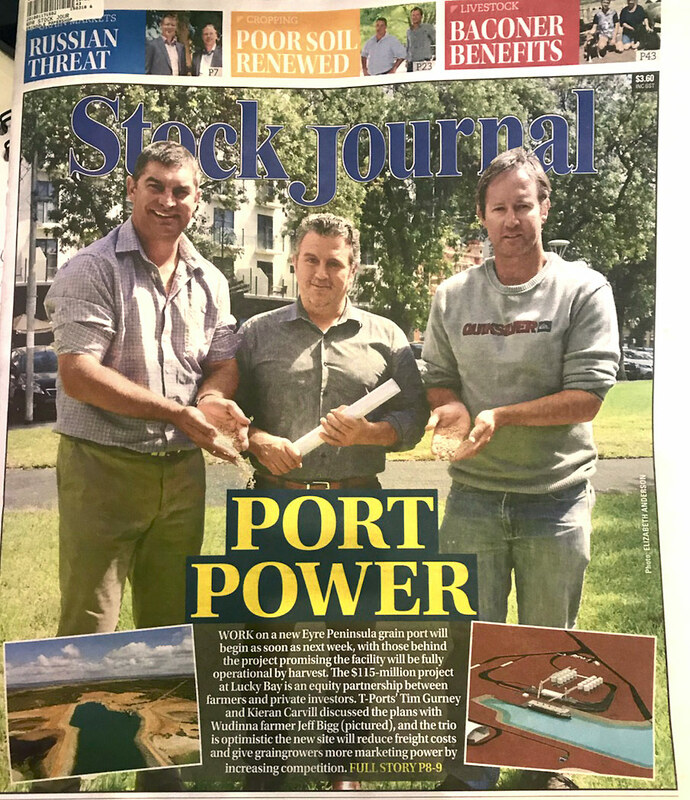 Sea Transport’s new port offers new export options for farmers with Viterra, a Canadian grain handling business, holding current control over the seven ports in South Australia. 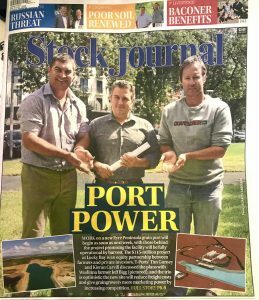 This new port is owned by Spencer Gulf Trust who has been working with Sea Transport Solutions to establish innovative and economic transhipping technology at Lucky Bay, which has been used elsewhere to transport minerals within the northern regions of Australia. 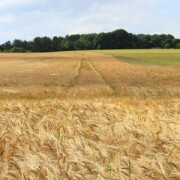 In the future this same technology could be utilised in Wallaroo on the Yorke Peninsula. 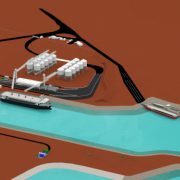 Sea Transport Solutions is very excited to see the results of this new port in the coming years and is hopeful that our innovative transhipment methods can be adopted in more regions within Australia and around the world. Stuart Ballantyne has a passion for sea vessels, so much so that he named his 56 foot catamaran after it. ‘Passion’ is an innovative twist on the traditional catamaran which was designed over 15 years ago by Sea Transport Solutions and is referred to as a Small Waterplane Area Twin Hull (SWATH) as opposed to a catamaran. A 7.4 metre beam with a draft of 1.0 metres. Less pitching, greater hull efficiencies and better handling through its bulbous bow design. 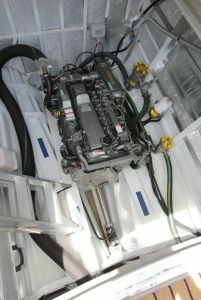 A wide-open throttle comfortable for 23.5 knots or 44 km/hr. Modest fuel consumption of 22.5 litres per engine per hour and 1000 nautical mile cruise range (at cruise speed of 18 knots). 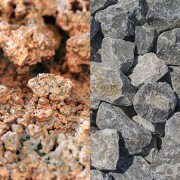 Built on alloy and fiberglass. 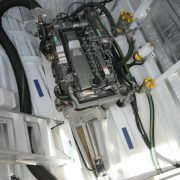 Incorporation of motor and motor sailing configurations. 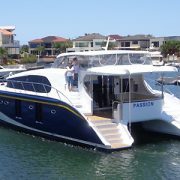 With its Gold Coast design through Sea Transport Solutions, ‘Passion’ is setting the precedent when it comes to enhancing and diversifying the capabilities of the build and structure of the traditional catamaran.